Astronomy Science ~ Venus may look like an Earth twin in terms of size, but the temperature and atmosphere makes it very different from Earth. 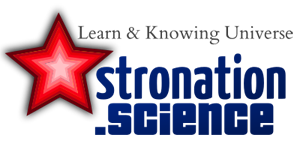 The temperature can reach almost 500 ° C and atmospheric pressure 92 times that Earth. 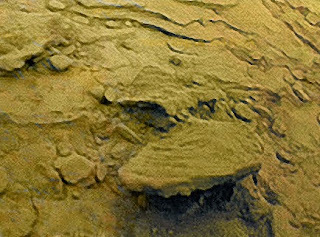 In this condition, you may be surprised that some spacecraft have landed on Venus (though, they did not last long there). The first spacecraft entered the atmosphere of Venus is Venera 3 belonged to Soviet , which was destroyed during a landing on March 1, 1966. It was destroyed in the upper atmosphere, so it can not send any information to Earth. The next spacecraft that try to land on Venus is Venera 4 owned by Soviet, entered the atmosphere on 18 October 1967. 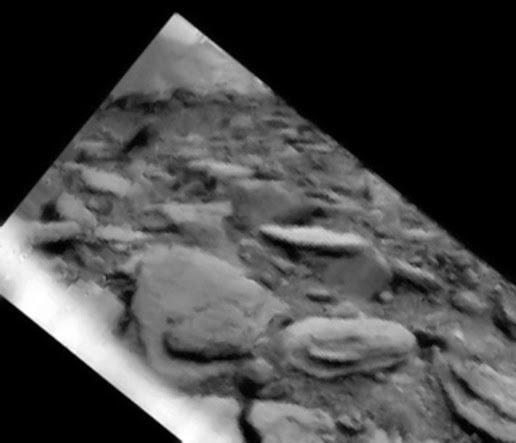 Venera 4 is able to exert some science experiments and operate it while descending into the atmosphere of Venus'. But mission planners did not realize that the atmosphere of Venus is so thick, and therefore, Venera 4 runs out of battery at 25 km above the surface. 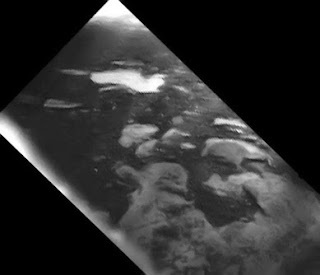 But the failure of the mission is to help planners better understand the conditions on Venus. Venera 7 launched to Venus. This spacecraft was built to handle 180 times pressure of Earth's atmosphere, and use a special parachute to land down quickly through the atmosphere. But, most of the parachute failed to open causing Venera 7 crashing into the surface of Venus. This vehicle successfully transmit data about the temperature of Venus to Earth. 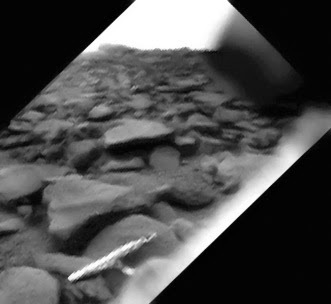 Venera 8 survive for only 50 minutes on the surface of Venus. 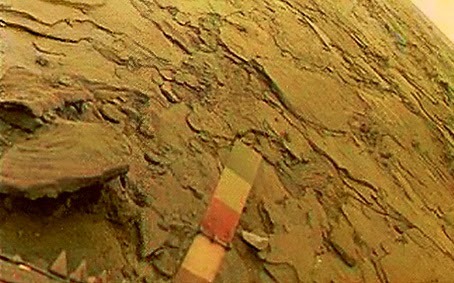 But the first photos of Venus surface was sent by Venera 9 and 10. 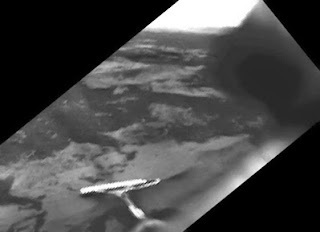 Venera 9 landed onVenus on October 22, 1975 and operate on the surface of Venus for 53 minutes. Venera 10 landed on October 25 and survive for 65 minutes. But the most successful landing missions at Venus is Venera 13 and Venera 14 landed on March 1 and March 5, 1982. 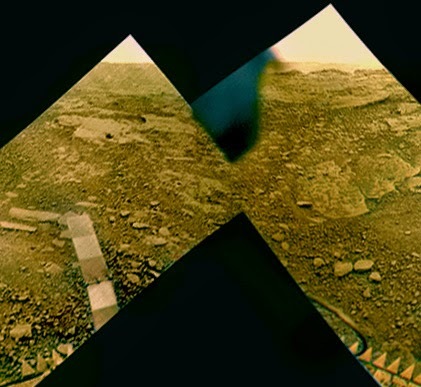 They both survived for more than an hour and managed to send the first colored images of Venus.